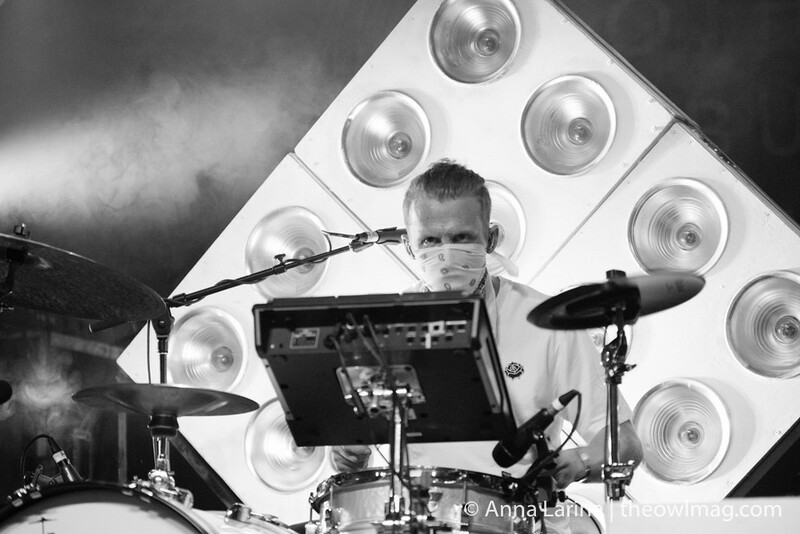 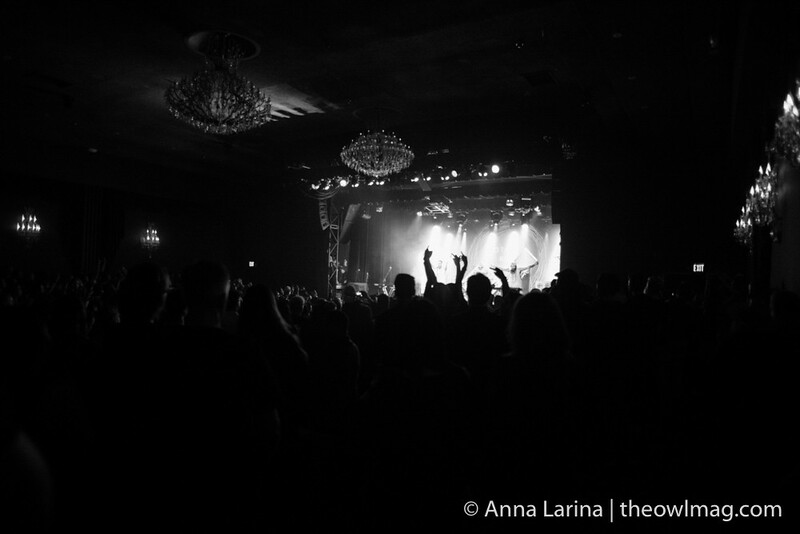 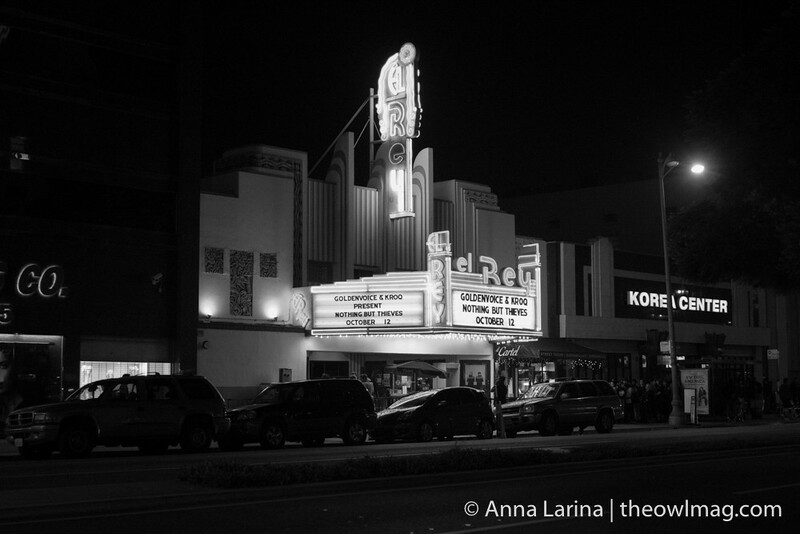 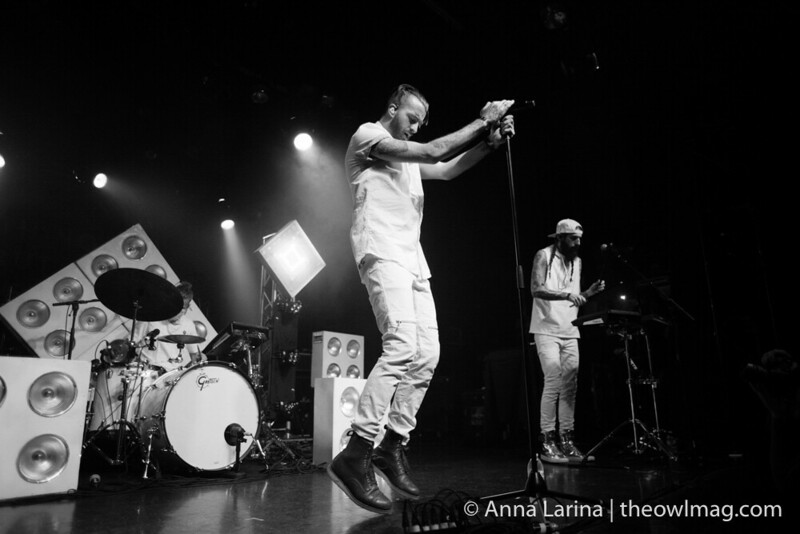 Thursday night at the El Rey rocked. 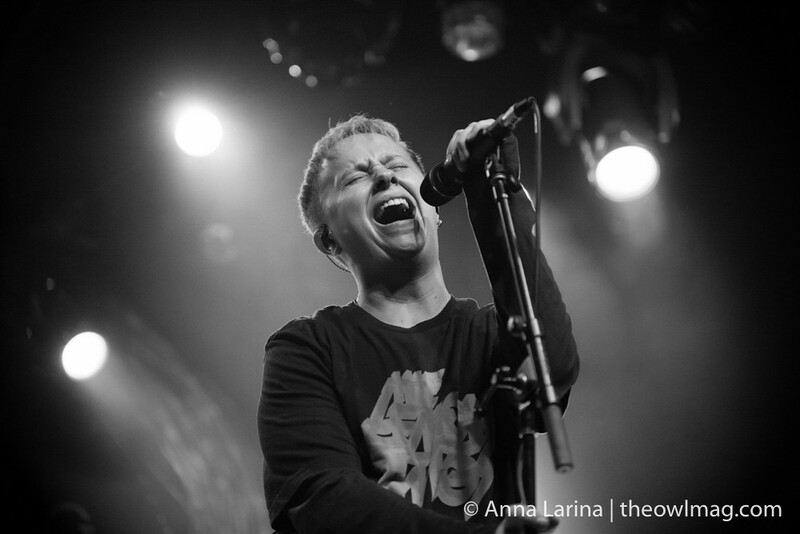 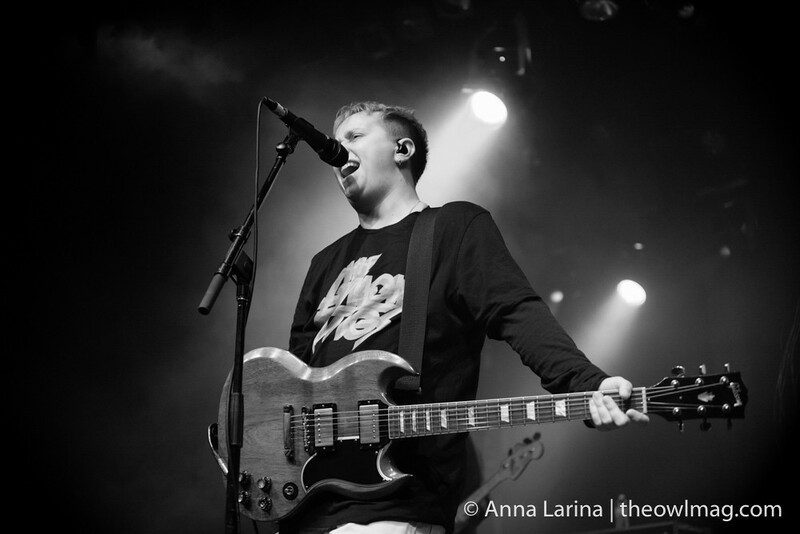 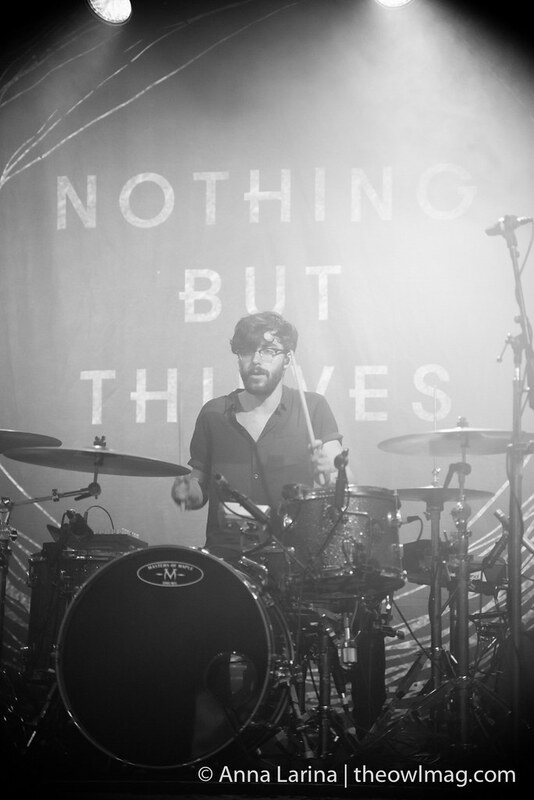 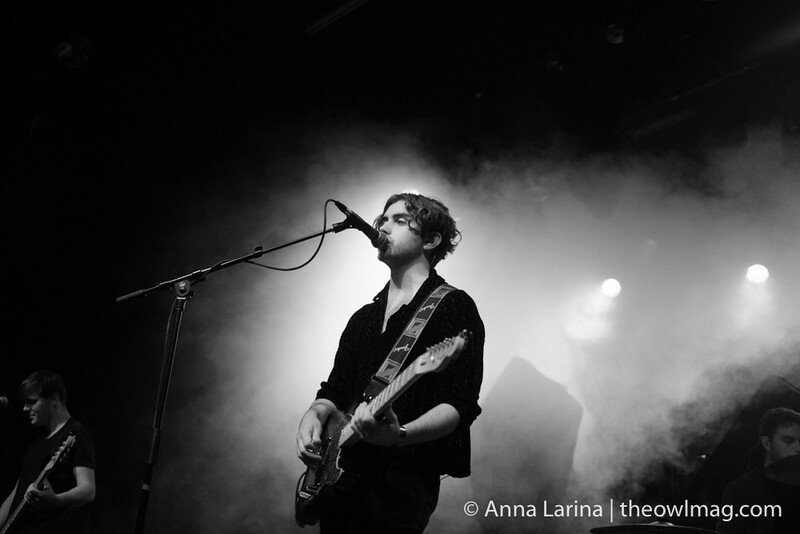 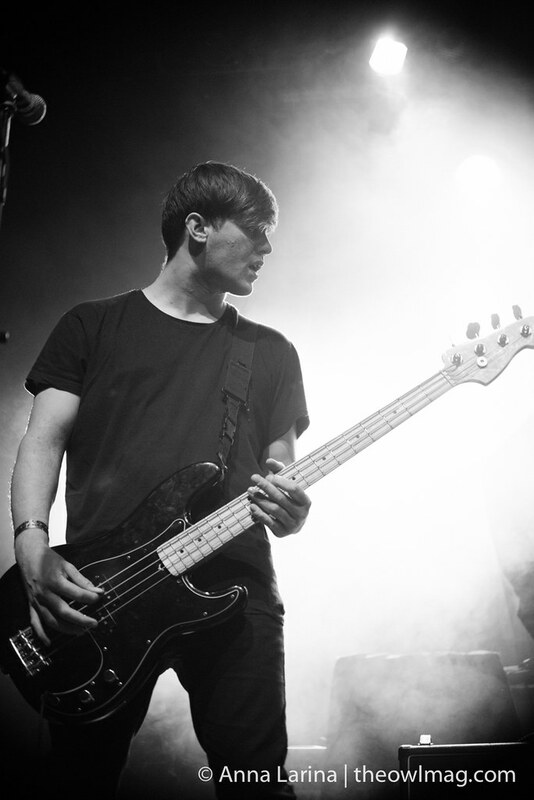 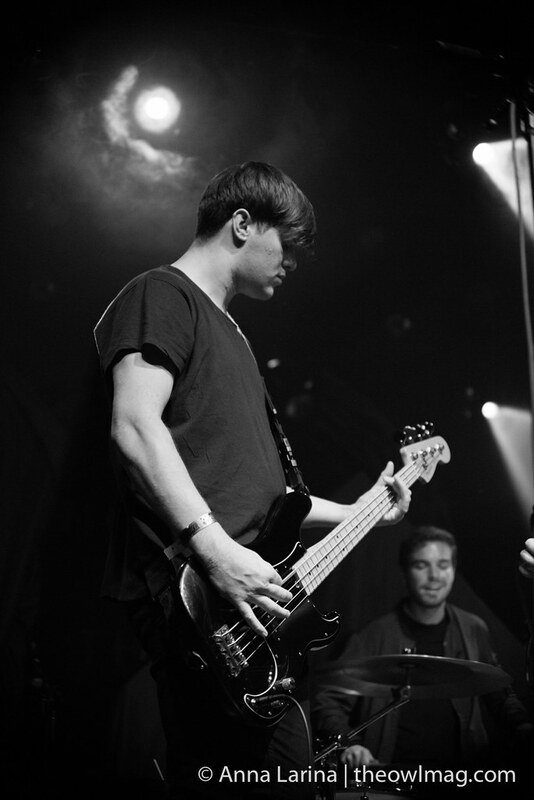 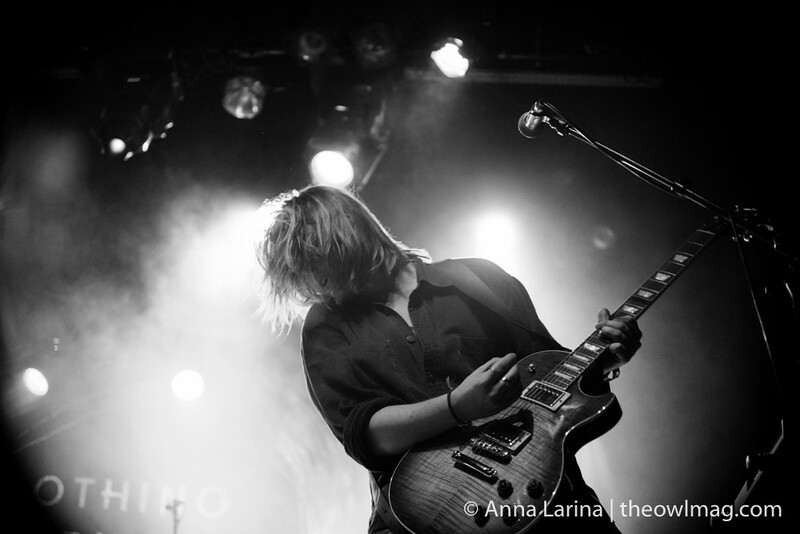 Nothing But Thieves, touring on their new album Broken Machine, played to a sold-out room of excited fans. 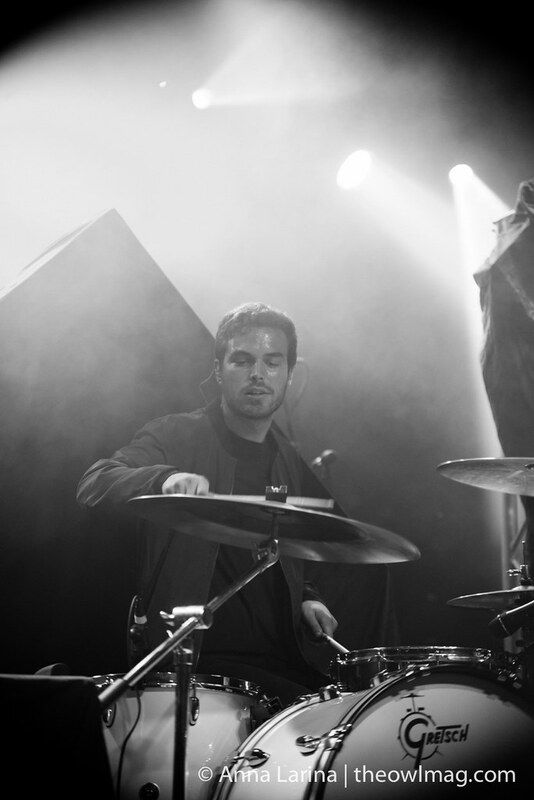 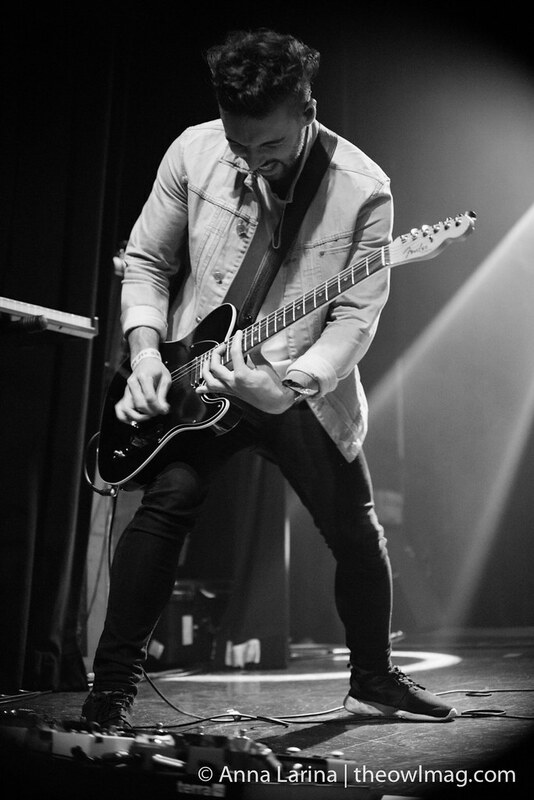 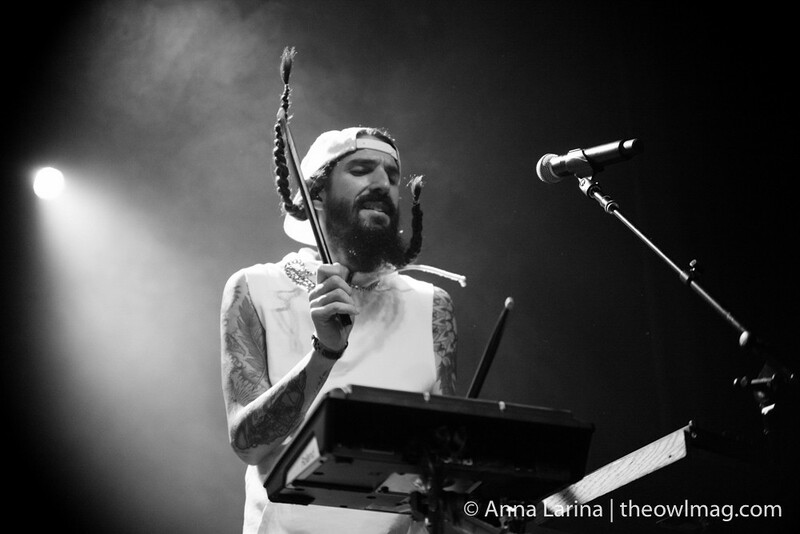 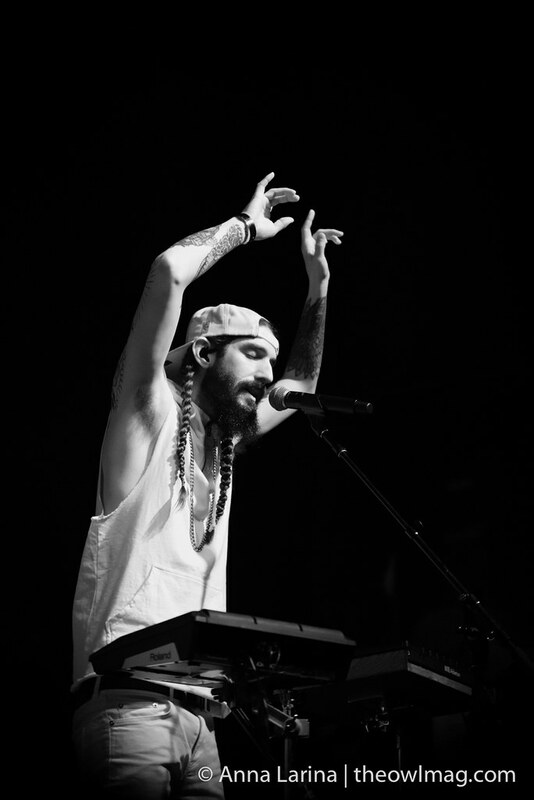 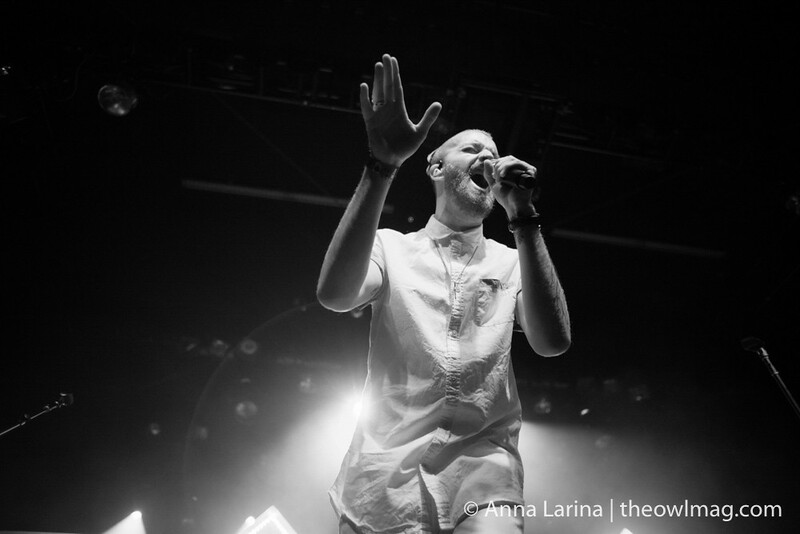 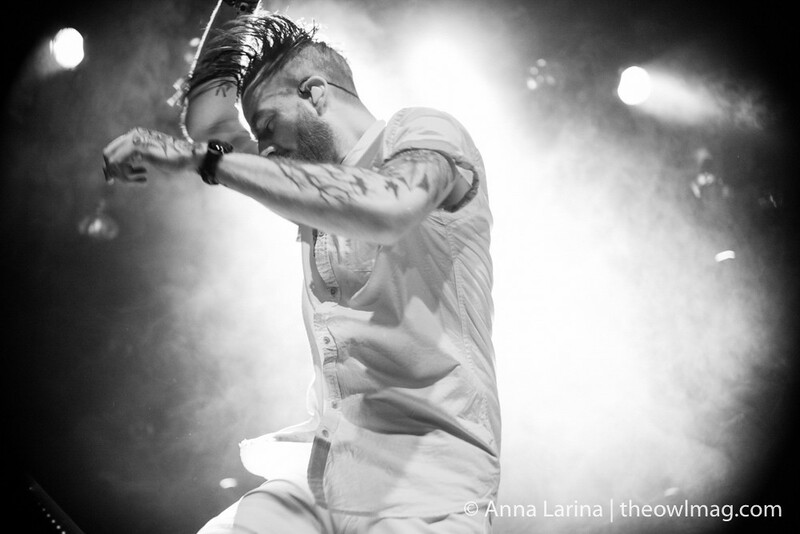 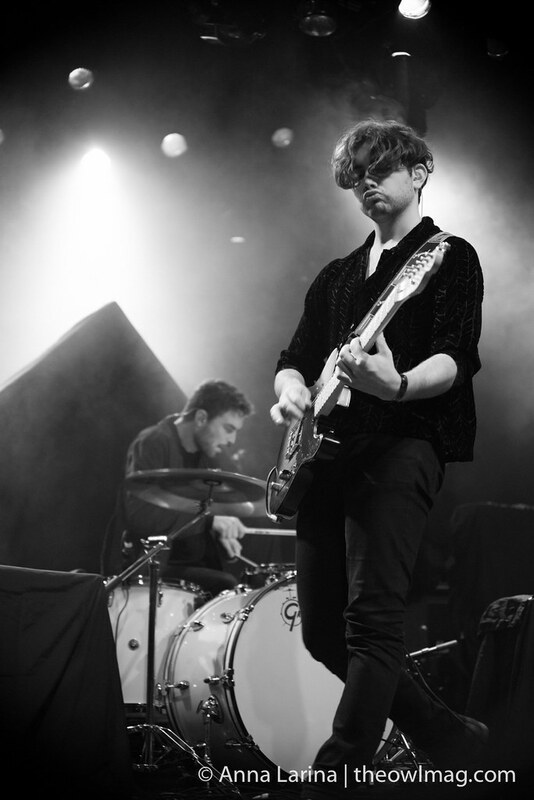 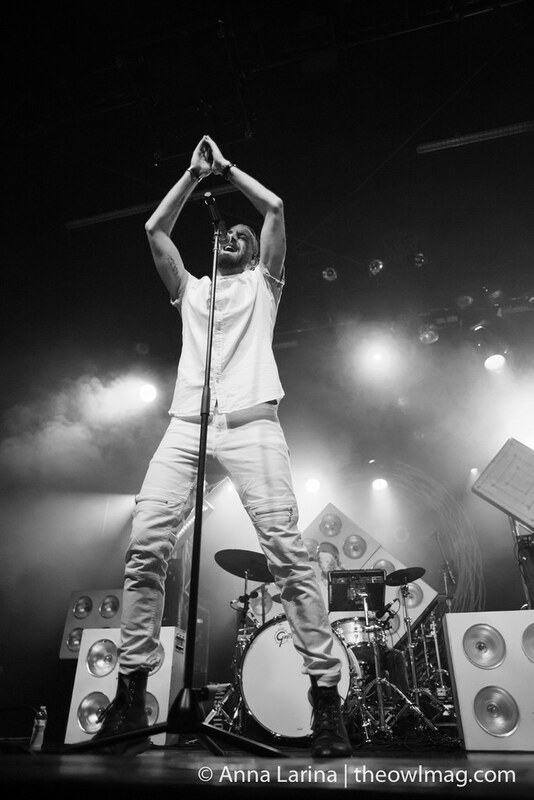 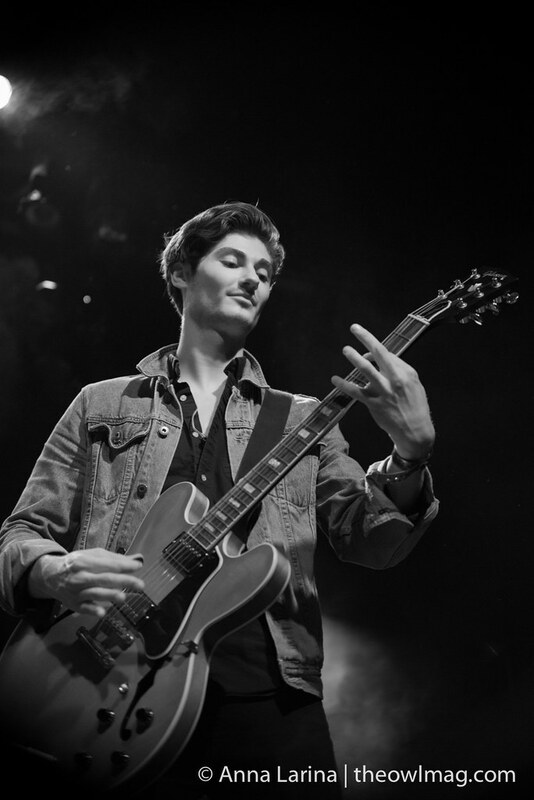 Frontman Conor Mason’s angelic voice spilled out onto Wilshire Blvd with hits like “Sorry” and “Excuse Me.” Support for the show came from Airways, also from the UK, and Missio from Texas.